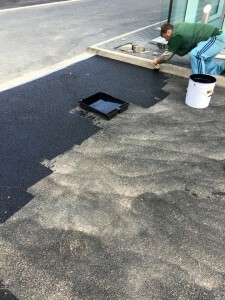 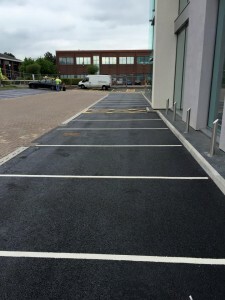 Revive your tired car park . 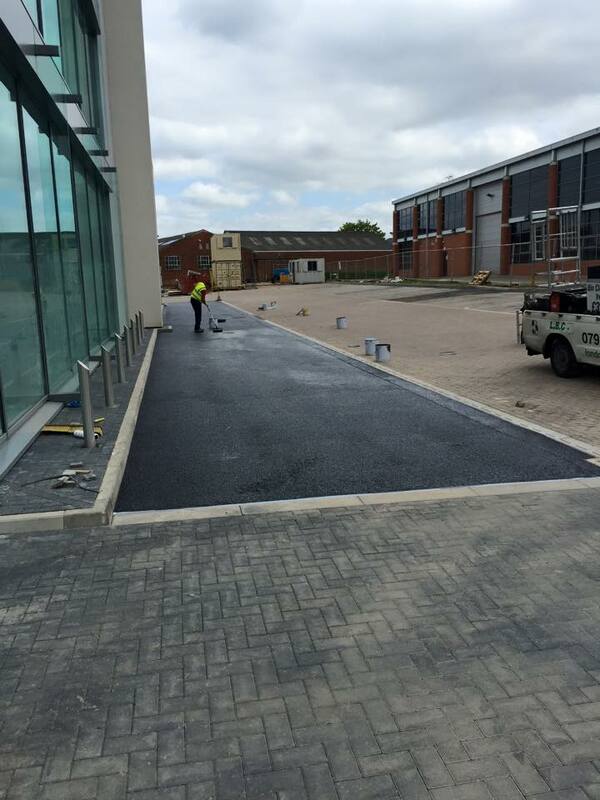 Weather its a tarmac driveway at the front of your house or a large commercial tarmac car park we can revive the tarmac to its former glory . First we clean the tarmac and then we apply a special tarmac paint/sealer which enhances the colour and renews the goodness in the tarmac.